Mit diesem Plugin kannst du deinen Server absichern. Es erstellt eine 2 Faktor Authentifizierung mit der sich deine Teammitglieder anmelden können. Der Code für die 2 Faktor Authentifizierung bekommt man per Webpanel. Wichtig: Gebe dieses Plugin nicht als Deins aus und lade es nicht neu hoch. /2fa reload » Um die Config.yml neuzuladen. 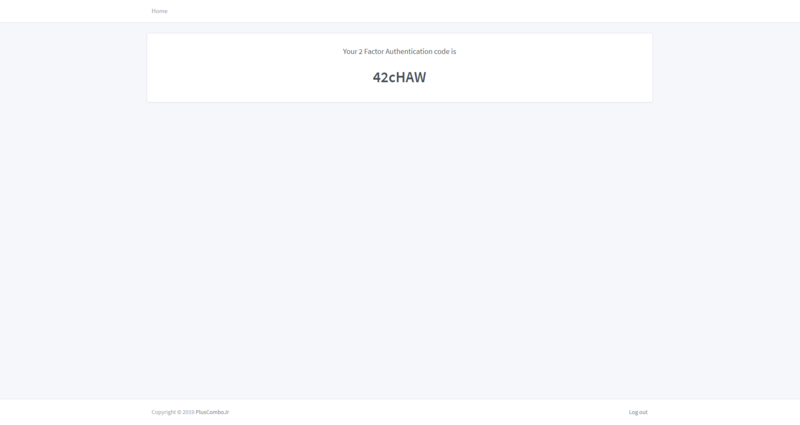 /2fa <Code> » Um sich zu Verifizieren..
/2fa admin <Benutzername> <Rang (0-1)> » Um einem Teammitglied Administrationsrechte zu geben, um neue Accounts zu erstellen..
/2fa create <Benutzername> <Passwort> » Um einen Account zu erstellen. Die Permission ist frei Einstellbar. With this plugin you can secure your server. 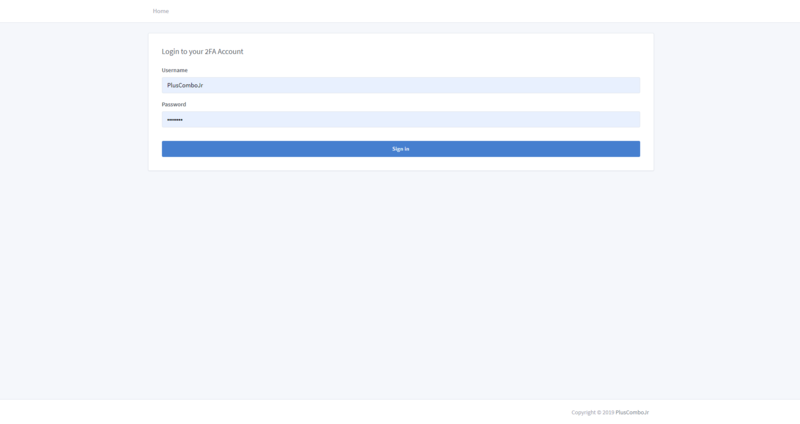 It creates a 2 factor authentication that your team members can log in to. 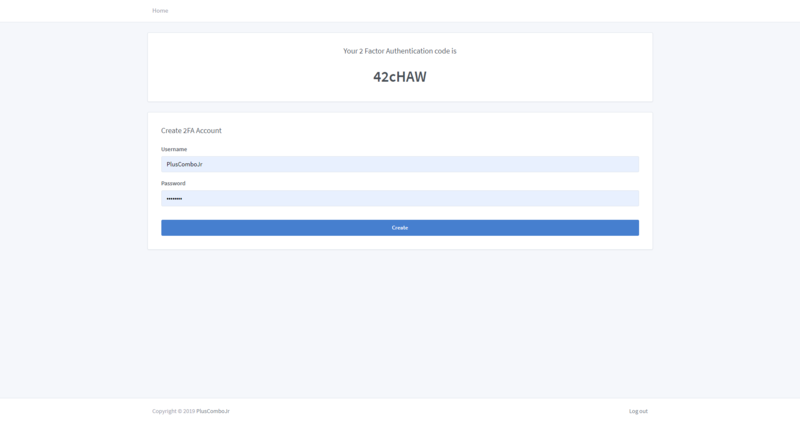 The code for the 2 factor authentication can be obtained via web panel. Important: Do not give this plugin as yours and dont reupload it. /2fa reload » to Reload the Config.yml. /2fa admin <Benutzername> <Rang (0-1)> » To give an User Administration Permissions. /2fa create <Benutzername> <Passwort> » To create an account. The permission is freely adjustable. Looks like it's well made, but, it only supports 1.12? Or versions like 1.8 too? Thank you for your review. To the topic with the version 1.12 I must confess honestly that I tested it only with the version 1.12. I have just successfully tested the version (1.8 - 1.13) and everything went smoothly.